Perfect for any hospital stay – we all know how noisy and bright hospitals are, not the most conducive places for sleep and recovery, especially when you’re body is needing it the most! 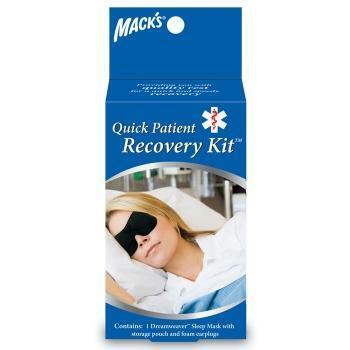 One of our best sellers for travellers, night shift workers and people spending time in hospitals. If your body does not receive an adequate amount of sleep and or if you have a broken sleep, the body does not have time to complete all of the necessary phases crucial for muscle and body repair and the consolidation of the memory. 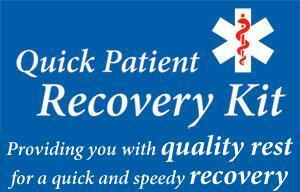 Sleep is imperative for total body and mind repair! Patients of most hospitals are unfortunately subject to bright light and noise as hospital staff care for them and other patients. It is often difficult to get to sleep and or remain asleep in a well-lit room or worse still one that is noisy. 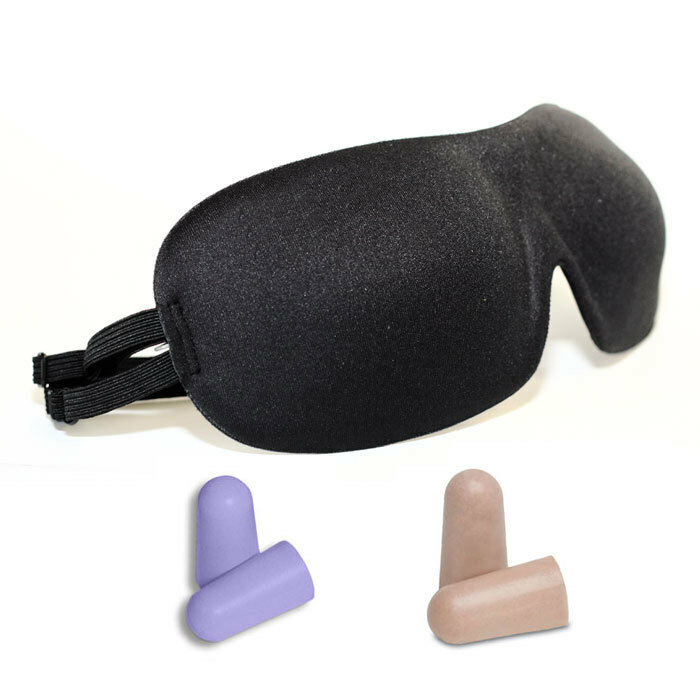 Research has proven that ear plugs and eye masks can help ease some of the negative physiological and psychological effects of noise and light to help promote a better nights sleep. Sleep deprivation reeks havoc on your mind and body. Sleep is without doubt a key factor in overall health and supporting the body to get back to optimal health and wellness. • Contoured design allows complete freedom of movement to open and shut the eyes, while keeping the wearer comfortably inside a curtain of darkness. 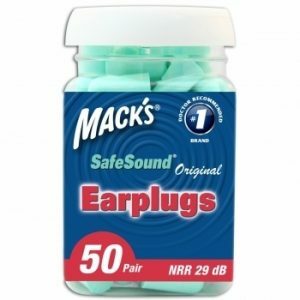 • Great for air travel, daytime sleep, etc. HANDY FOR DAYTIME SNOOZES Perfect to keep in your bag for daytime sleep, etc. Millions of people travel around the world every day, whether it is by plane, train, bus or car, one thing that affects travellers the most is sleep. Or should we say “lack of sleep”. For years many people viewed “jet lag” simply as a state of mind. This is not at all the case, as proven by numerous studies across the globe. Jet lag occurs when our bodies biological clock becomes imbalanced. Exposure to sunlight affects our bodies circadian rhythms. Our body naturally processes and works on a 24 hour cycle, sunlight helps to regulate and maintain our sleep cycle. When we are travelling we are exposed to changing over different time zones and or not seeing the natural daylight. This upsets the natural balance of our circadian rhythm and in turn results in stress on the body and causes what we know as jet lag. Do you Suffer from Jet Lag? One of the best solutions to combat jet lag and to trick the body into it’s natural state is to maintain darkness and help the mind and body get much needed rest. 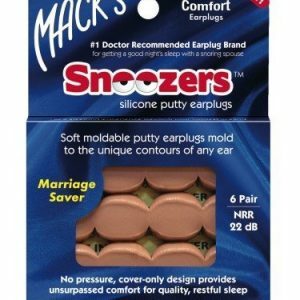 There are no better tools to achieve this goal than a quality sleep mask and pair of noise reducing ear plugs. I’m a FIFO worker and this set is beaut for travelling on the plane to and from home. This was the best buy for our recent trip overseas. Highly recommend this for anyone travelling!!! 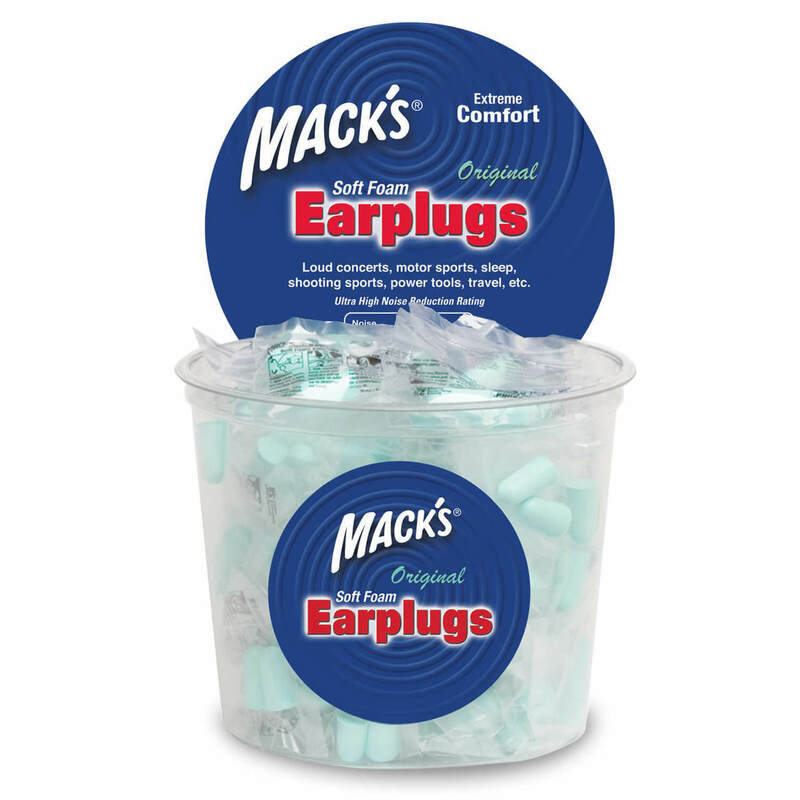 I’m back to buy some more earplugs now. Total blackout and super comfy. Telling everyone I work shifts with about this sleep mask!